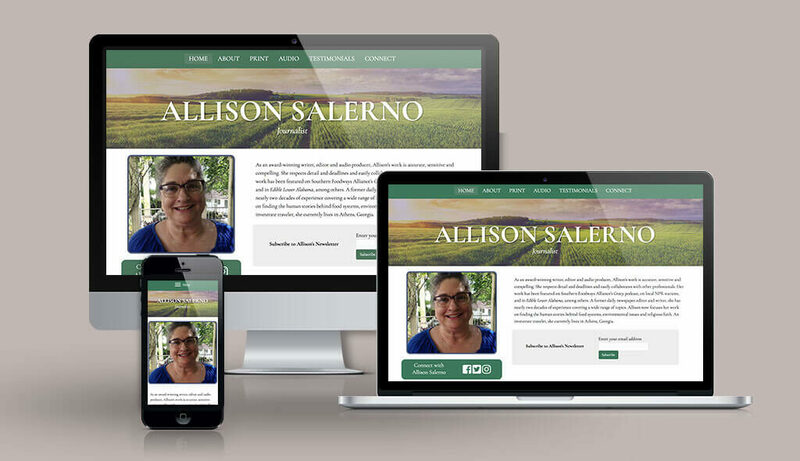 We are so happy to share this new site for Allison B. Salerno, who is a professional journalist working in both print media and audio. Another happy writer client to add to our writer website portfolio. Working with writers is one of the best parts of our job!